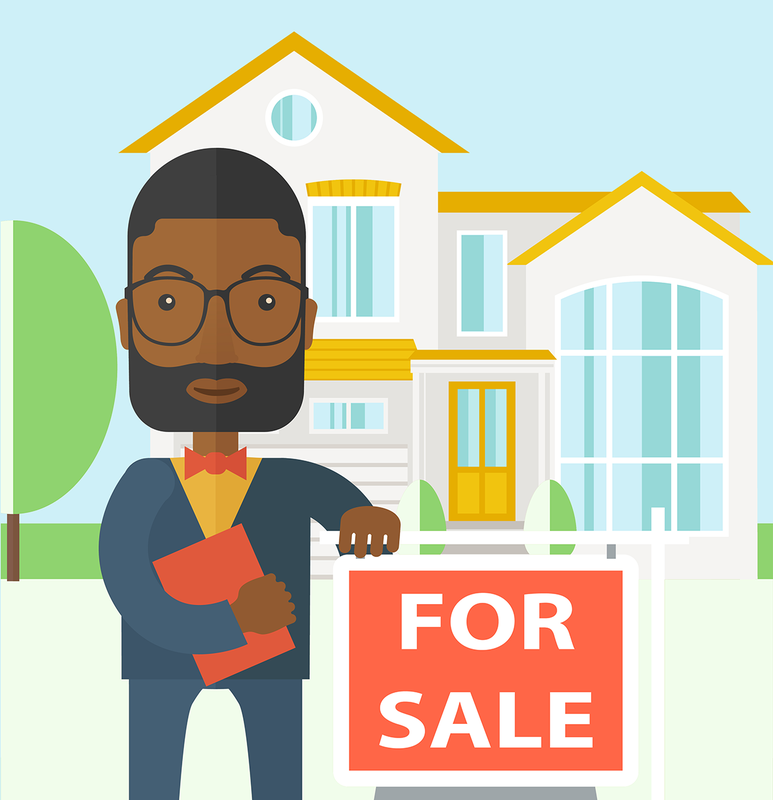 This calculator will help you to estimate the cost of selling your home using a sale price, an estimated commission and any associated advertising costs. Realtors typically charge around 6% in the United States between commission and fees for selling a home. That amount is typically split roughly in half between listing broker & selling broker. Some custom services may be available for a greater or lower percent in your region, depending on the scope of work and market conditions. In bigger cities home prices are typically higher than in rural areas. When higher prices are combined with more service providers, the larger sums & increased competition can lead to additional incentives lowering commissions. In some locations rebates may be common. Who Pays Real Estate Agents? 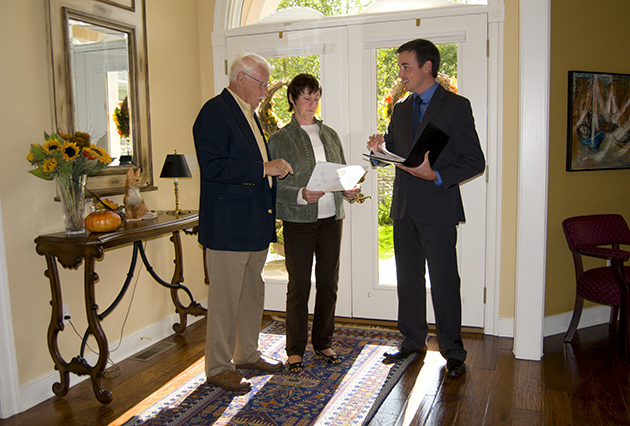 The home seller typically pays the commission fee & thus should factor it into their asking price. In some hot markets buyers may agree to pay some portion of the commission. While commissions can seem steep in isolation, Realtors handle nearly 90% of residentail real estate transactions across the United States. Most homeowners prefer to leverage the experience of trusted real estate agents for loss aversion. Sellers do not want to get a much lower price for their home by making costly mistakes like listing at the wrong time of year, failiing to highlight important property characteristics, or miss other key issues like not negotiating aggressively enough with the buyer or setting a price that will spur demand & perhaps a bidding war to maximize the sale price. In the United States real estate agents make about $75 billion per year in commission payments. A number of tech-enabled real estate startups like Redfin aim to make the market more efficient by charging lower commissions. A real estate startup named Surefield compared how real estate commissions have changed over time across countries & have found the US real estate commissions are among the highest in the world. The following table is sortable by clicking on any column header. In addition to sales commissions, many countries also have stamp duty fees & other transaction costs like land register, safer & conveyancing fees. For example, here is a guide highlighting some of the costs one might expect to pay in France. In 2017 5.51 million existing homes were sold while 612,000 new homes were constructed. These sales are off a base of about 115 million occupied housing units across the country. How Much Do Realtors Make Per Year? According to the NAR in 2016 the median gross income for REALTORS® was $42,500. About 24% of REALTORS® earn under $10,000 while about 24% of REALTORS® earn above $100,000. In 1949 the NAR found typical licensed brokers earned $10,000 annually. 65% of REALTORS® are sales agents, 22% have broker licenses, and 15% have broker associate licenses. As REALTORS® gain experience and build their networks their incomes tend to rise over time. According to NAR, REALTORS® with at least 16 years of experience made a median gross income of $73,400. Earnings are highly dependent on location along with experience. A person does not need to sell many expensive coastal properties to earn a similar income to someone selling homes in small towns across the Midwest, though living costs also tend to be much higher in places where real estate commands higher prices. As of April 2017 the NAR had 1,236,544 members across 1,222 local associations. There are about 2 million active real estate licensees across the United States. The NAR published more interesting stats here.